Video subtitling services play a significant role in the translation industry.A good professional video subtitling services offer you the best pool of transcribers and help you in choosing a solution that matches your requirement and budget. Taking your original video and preparing it for the localized audience to broaden the reach of your material is the goal of any video subtitling services. Work as a substitute for interpreter services for deaf community: In the absence of an interpreter, subtitling services can be really helpful for the deaf community in understanding the video with appropriately aligned subtitles. Can be helpful in learning a new language: It is one of the ways to understand and learn a new language. 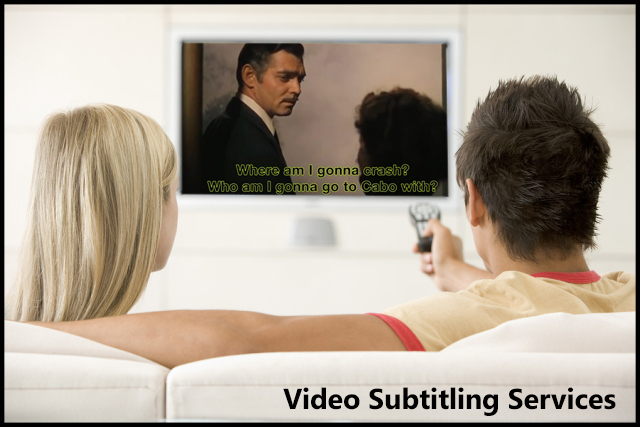 Idioms, phrases, and words used in videos can be easily read through Many people around the world watch movies which are made in another part of the world and enjoy it with the help of video subtitling in their respective language. To broaden the reach of your audience: In today’s era movies are not restricted to a certain set of target audience. With subtitle in the native language, one can easily enjoy a movie made in any part of the world which gives fair chance to the movie makers to enlarge their target audience numbers. Shan Singapore offers you the cost effective and flexible video subtitling services without compromising with the quality ratio.A professional video subtitling service is an important tool which gives you an access to introduce your product or service to a mass audience and captivated them by using their native language. Shan Singapore’s website is user-friendly and easy to understand as well. It is a place where you will find answers to all your requirements and the appropriate help of their supportive team for any queries or concern.